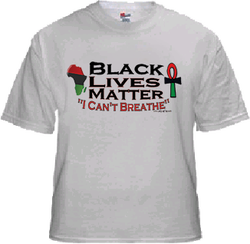 "Original Victims Of Identity Theft"
Shirts and Totes are black with digital white imprint. BUTTON - MAGNETS - KEY RINGS - BUMPER STICKERS same or assorted designs. FREE SHIPPING items applies to retail prices & ground shipped orders only & some Weekly Deals. With some exceptions. ​There are items exempt from free shipping such as books, gifts bags, bulky or heavy items. Please inquire when placing order. 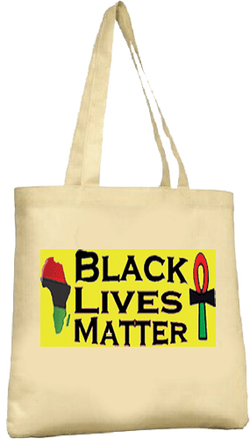 "AADS Supports The Black Lives Matter Movement"
Retail $2 Bumper Stickers - Water Proof - Size 10 1/2" X 21/4"
Bring Mom's home for Mother's Day! ﻿NOTE:﻿ AfricanAmericanDollarStore.com family SUPPORTS TheLRoom ("L" stands for Ladies). Your Donation Today will help maintain the 1st LRoomBNB ("L" Stands for Ladies) and launch the National Women's Mini Break Movement! Let's Help Our Women, It's A Matter of Life and Death! "Every Woman Deserves A Mini Break" at TheLRoom for a few hours or a few days; Relax, De-Stress, Engage with their peers and Event Space Rentals.